Do I have to own my land before I build with you? No, we can help you find the right site for your dream home. We have valuable relationships with the real estate community in Clark County and surrounding areas; they will help you find the perfect lot for your home. Will you visit the future site of my home to evaluate and prepare the land? Yes. 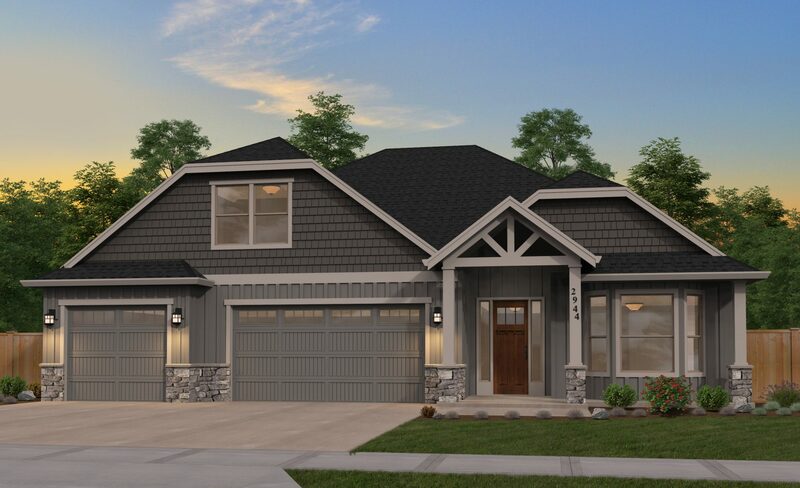 We will gladly walk-through the site with you to view the area to make sure it is “builder ready” and meets your standards before we begin construction. How many changes can I make to one of your plans? As many as you'd like. One of the advantages of building a custom home means you can alter any of our plans to fit your taste. We will work with you to build a home that fulfills your needs. Can I bring my own plan so you can build on my land? Yes, we want you to build the home of your dreams on the site that you have always imagined. We also offer a multitude of fully customizable plans including: 2-story, ranch, master on the main, large masters, and more. Yes, we work with local lenders who offer expertise in this area. We will happily put you in contact with them. Will you help me with the design choices like flooring, countertops, paint colors, fixtures and roof top materials? Yes, we have excellent design processes in place to help make your decisions easier. Do you only build on empty lots? No, we also offer additions on existing homes.